We have been talking to many Amazon FBA sellers recently – and the theme is overwhelming – they are all looking for off-Amazon sales channels. Shadstone is excited to say, this is our specialty. 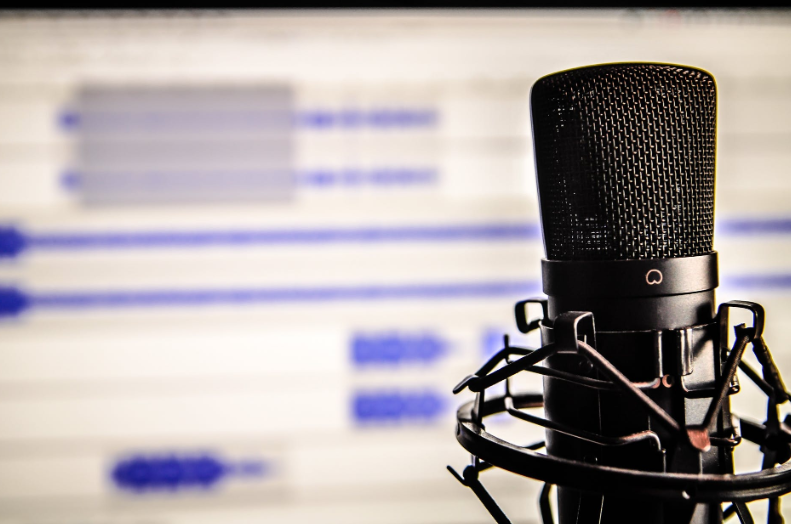 Today we want to give some ideas and inspiration to start a podcast for your brand. ##But Aren’t Podcasts For Personal Brands? Sure, the most common use case for a podcast is an individual who wants to get famous and build his/her own name on the internet. From there, they make courses, events, consulting services, etc. But while that is a common way it is done, it doesn’t mean it is the only way and the exclusive way. The real goal of a podcast should be to build an audience. And by selling your products – on Amazon, eBay, your website, wherever – you re building an audience. Or should think of it that way. You want your customers to give a sh*t about your brand. To get that warm and fuzzy feeling when they see your logo and say your brand name. A podcast is a great way to do just that. So many Amazon sellers want to have influencers promote their product. A podcast is a great way to engage with them! Start the conversation with these bloggers by offering some exposure on your channel. Any influencer is on the lookout for a new place to get exposure and traffic, so be that source. Once you give them this opportunity, normally it is an exchange and they will be interested to offer you an opportunity. Getting these things rolling is overwhelming, podcasts and creating content takes a lot of time. Do some research, make a list of potential guests. Be the face of your brand, or find a partner in your company who is that face. Leverage what you have, and build a true brand and audience. If you’d like Shadstone to help you out, get in touch!